The Food Franchise Forum (FFF) was established earlier this year by the Franchise Association of South Africa (FASA) to represent household names in the casual dining and quick service restaurants (CDQSR) sector. As one of the driving forces behind the Food Forum, Spur Corporation’s Legal and Compliance Officer Nazrana Hawa has considerable knowledge and experience of the regulatory and legal challenges that franchisees in the food sector face. 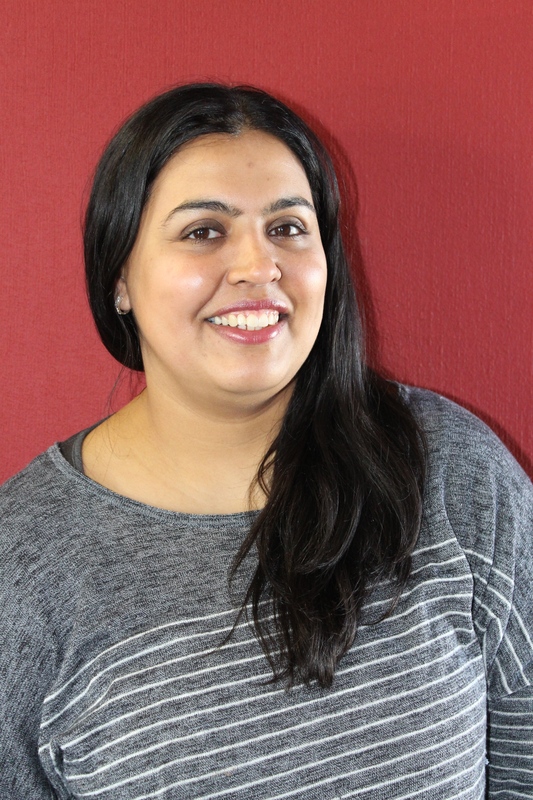 Nazrana was elected Chairperson of the Food Forum after the Spur Group spearheaded the initiative under the auspices of FASA. According to 2017 FASA research, South Africa has 845 franchise systems which together contributed R587 billion to the country’s overall GDP, the largest part of which came from the fast food and restaurant sector – a staggering 25%. While FASA will continue to represent the interests of franchisors across a variety of business sectors, including the restaurant sector, the FASA Food Franchise Forum will represent the sector-specific and clearly-defined interests of the CDQSR sector only. Spur Group has a very proactive approach, Nazrana says, and instead of “reinventing the wheel every time an issue comes up” the company aims to collaborate with stakeholders to the long-term benefit of all. The Food Forum is bound by its own code of ethics for the franchise food sector and a unique charter. In the long term, the FFF aims to establish its own office and staff. Nazrana jokes about the long “laundry list” of issues she brought to the first meeting of the FFF, but she is very serious about addressing challenges in the franchise sector such as food safety, labour issues, and regulations for food and liquor licenses and tax laws that may affect the sector. The success of the FFF will depend on getting all the major players in the sector on board and Nazrana is thrilled that most of the big names have already joined: KFC, Nando’s, Taste Holdings, Fournews, Hot Dog Cafe, Barcelos, Pizza Perfect, Adega, Mike’s Kitchen, King Pie, Jimmy’s Killer Brands, Chicken Xpress, Kauai and OBC Chicken & Meat have joined the FFF and Famous Brands, as well as Ocean Basket, have shown interest. “We will continue to engage all stakeholders so that the FFF can establish itself as a credible representative body mandated to speak on behalf of the whole sector,” Nazrana says.